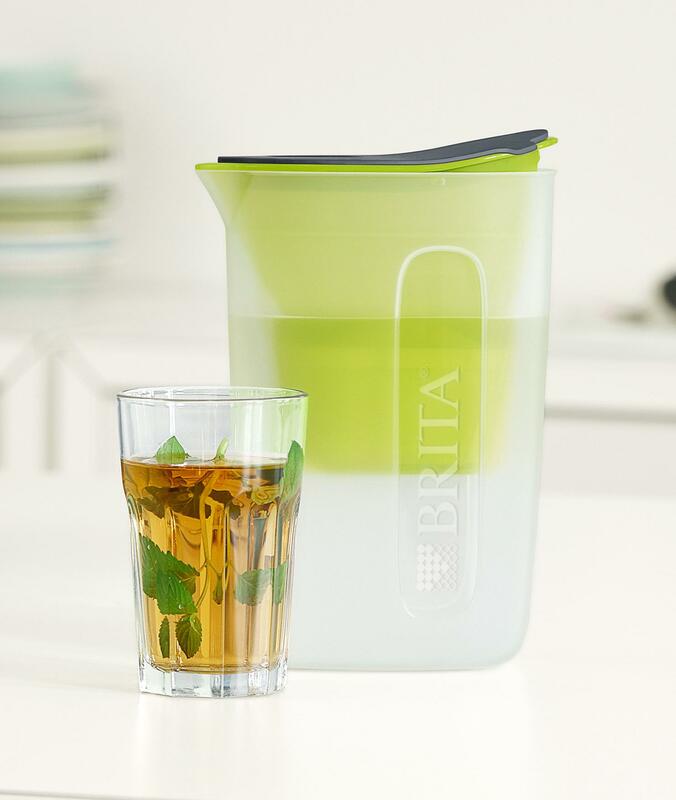 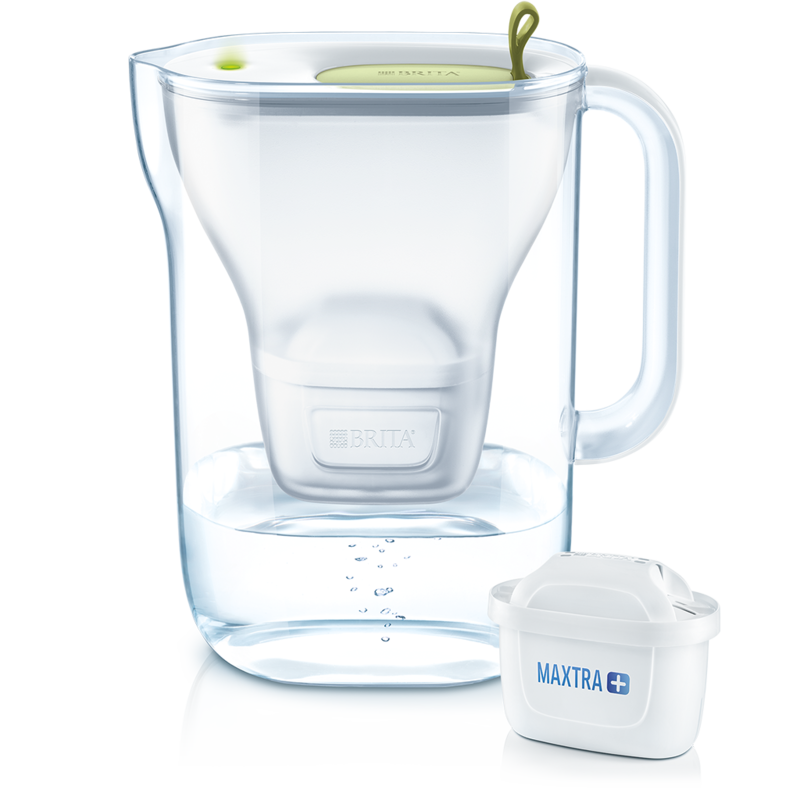 Dive into the playful world of BRITA Fun. 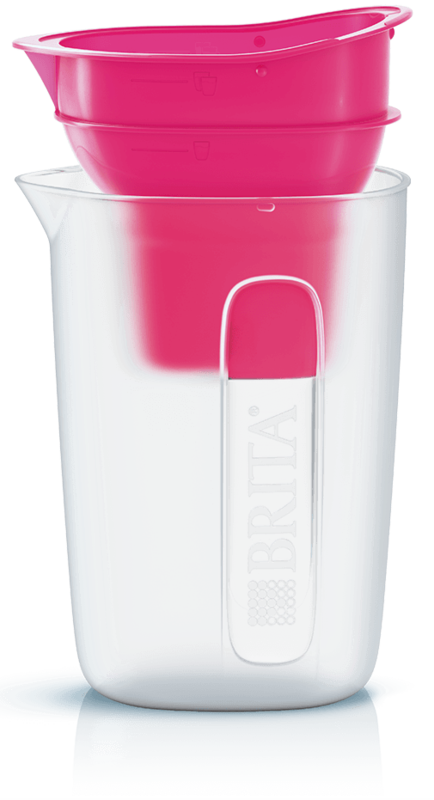 Compact in size, bright in colour. 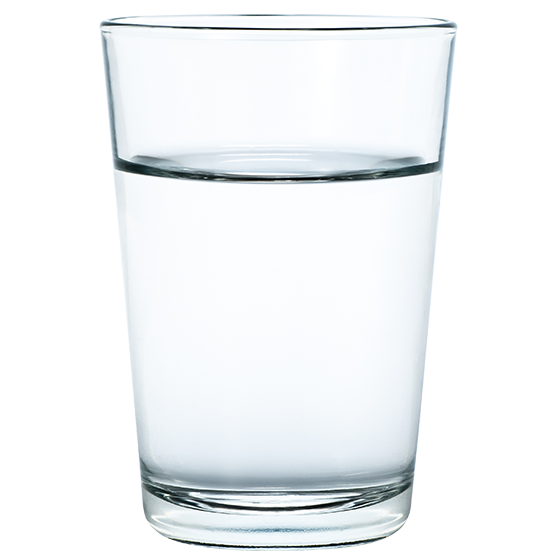 Perfect for you! 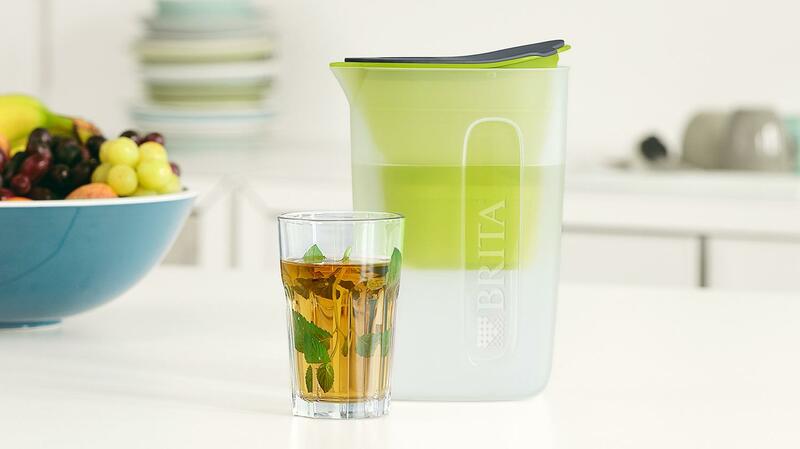 We apologise but this item is currently unavailable. 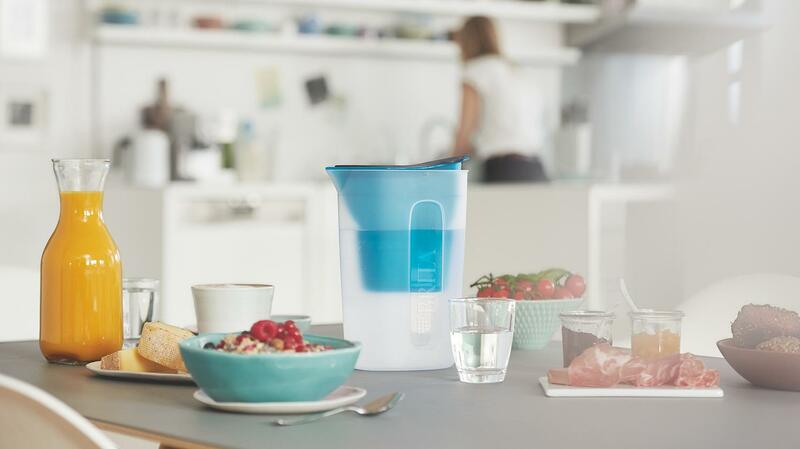 Designed to provide the exact amount of delicious filtered water for your personal needs. 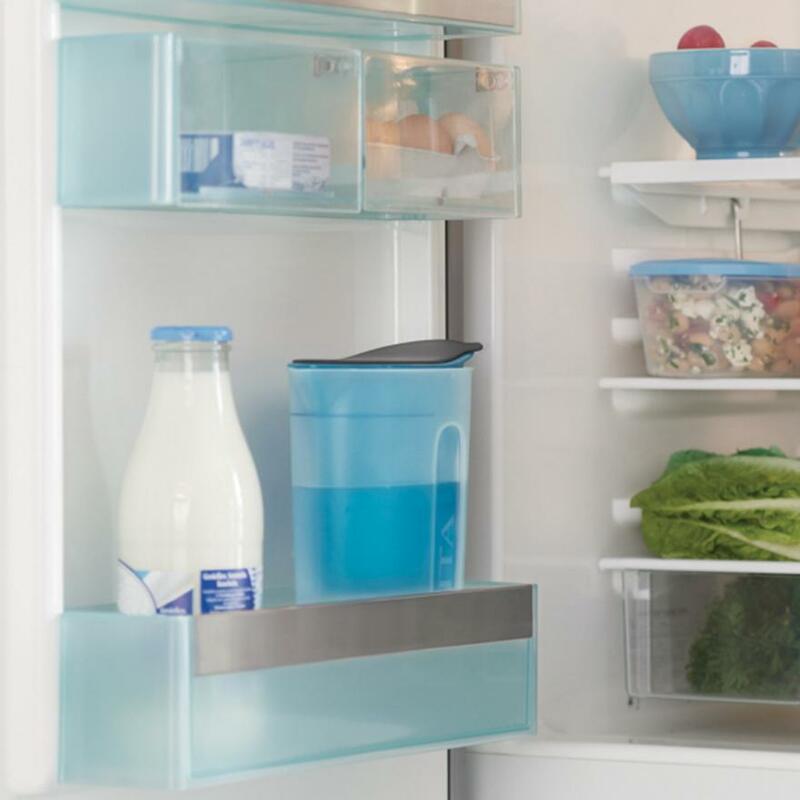 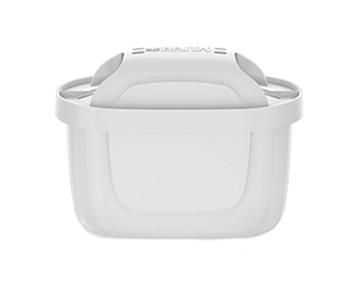 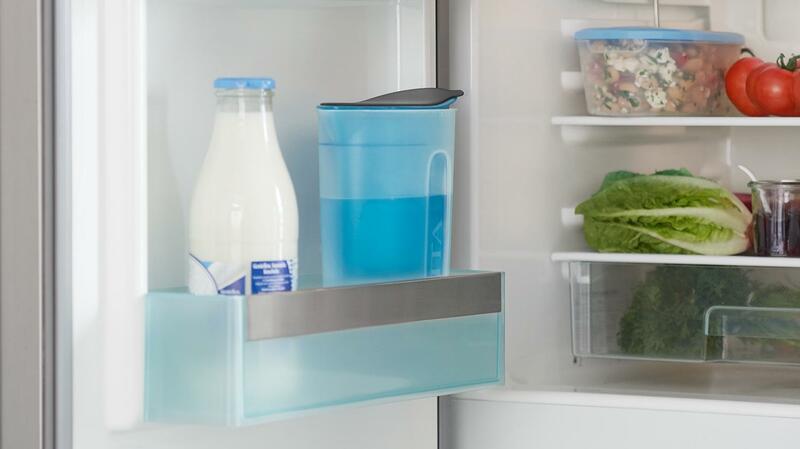 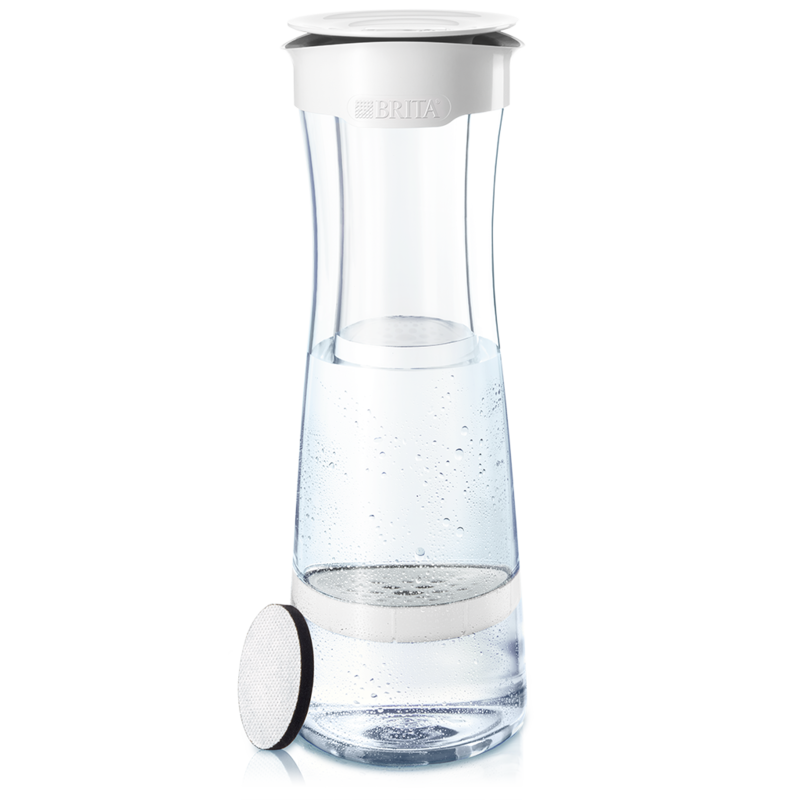 Integrated in the lid, the BRITA Memo notifies you when it’s time for a new filter cartridge. 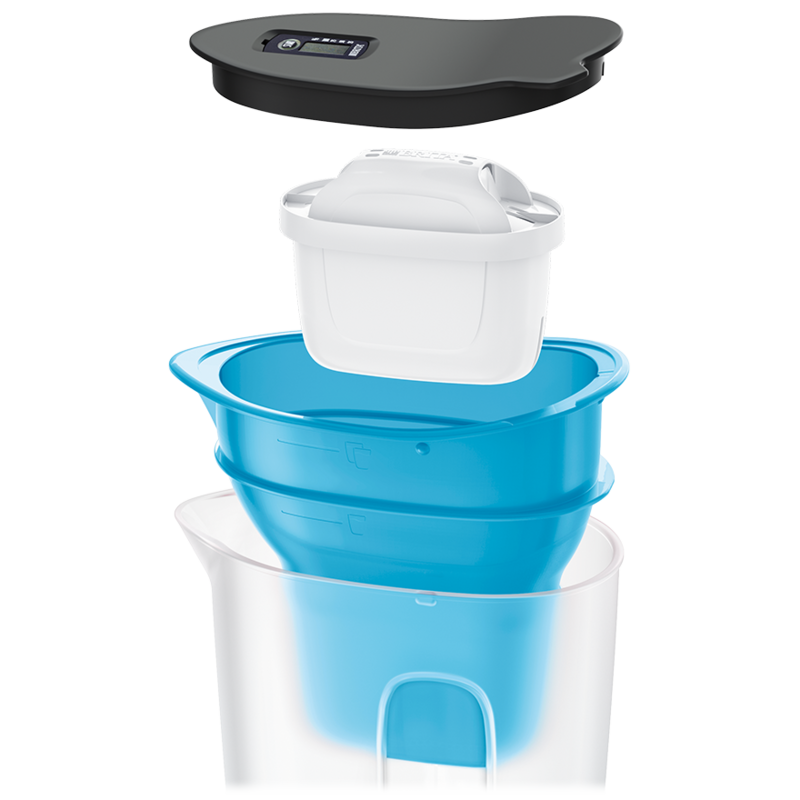 How much water is inside? 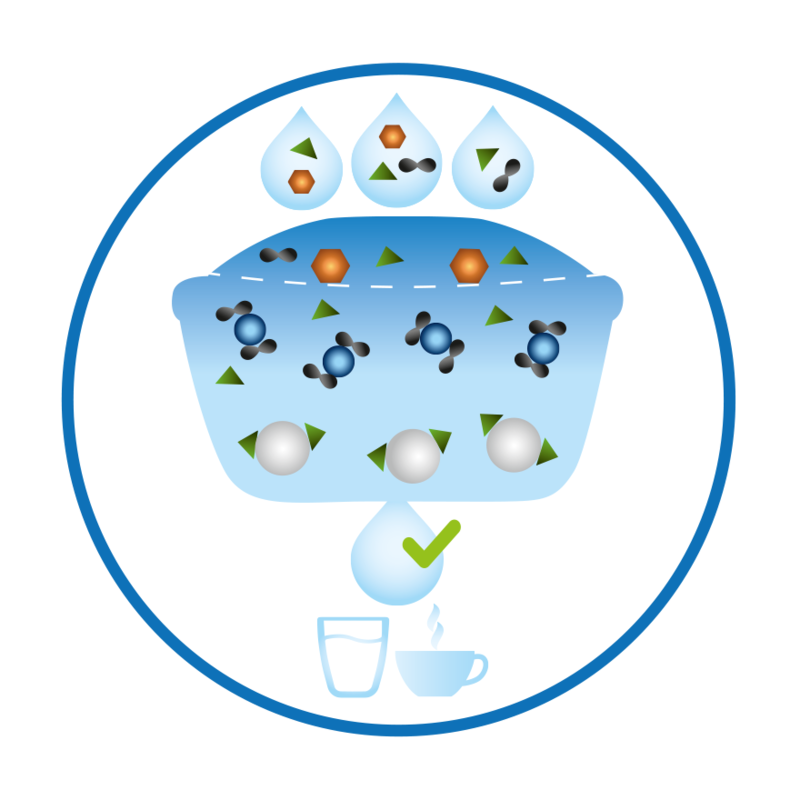 Glance at the cup icons in the funnel to find out. 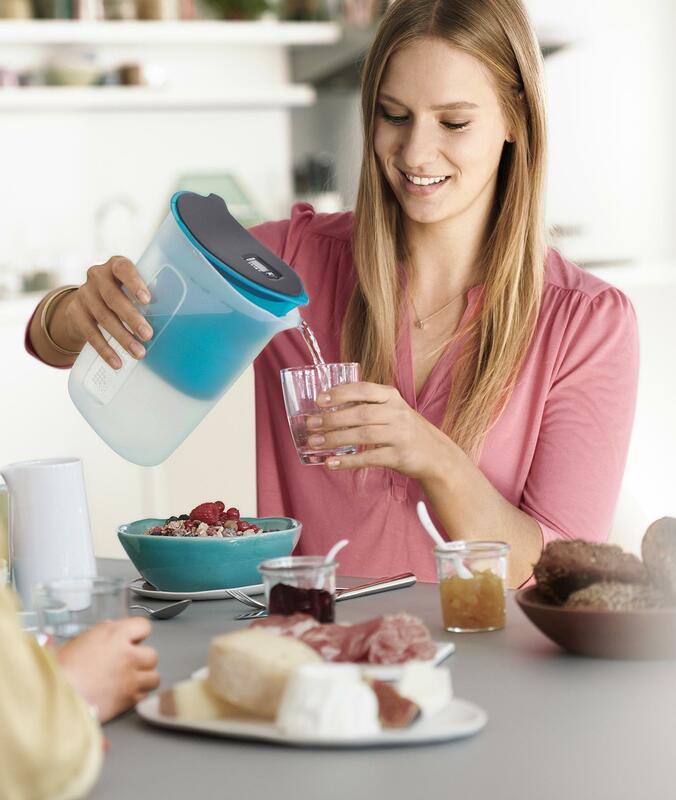 Easily open the lid with the BRITA Swing opener. 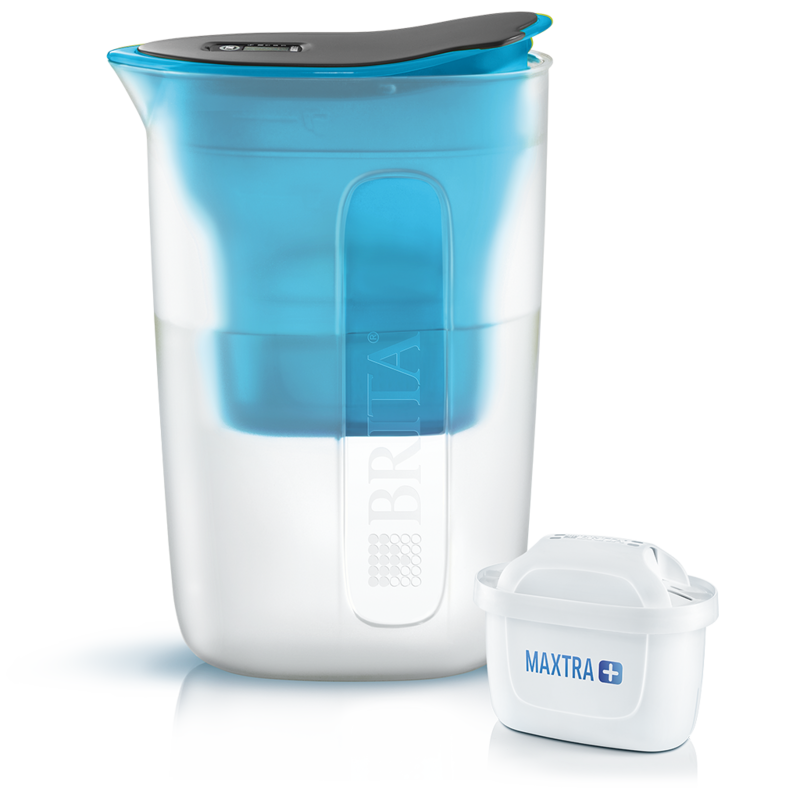 Discover how MAXTRA+ MicroFlow Technology – a powerful BRITA innovation – effectively and easily reduces limescale build-up, metals like lead and copper, and taste-impairing substances. 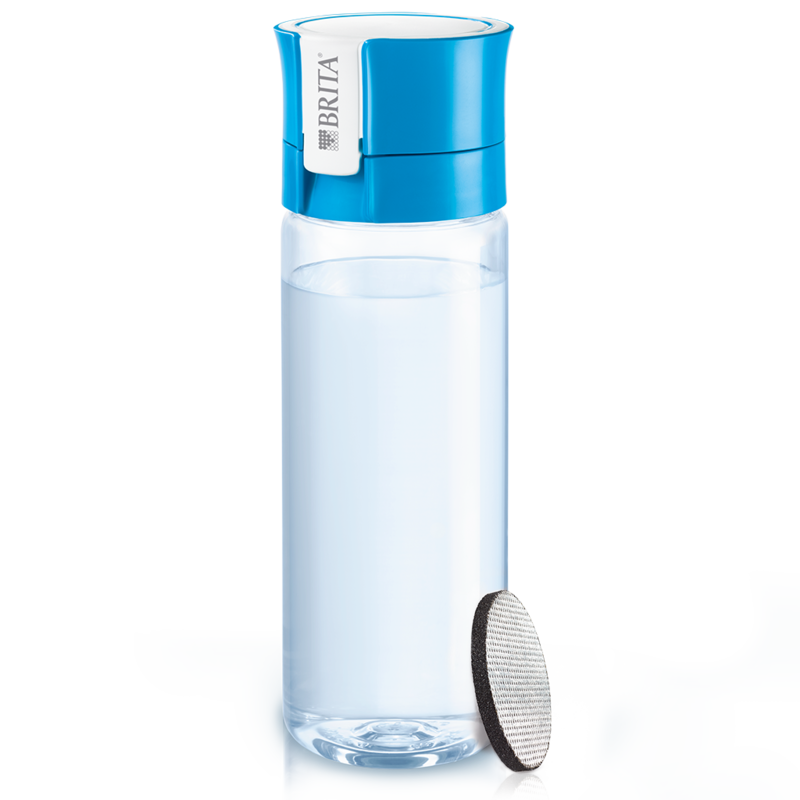 Easily pay for your purchase by MasterCard, Visa or PayPal.